~~> Oh no! 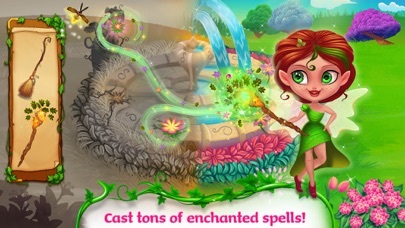 The Evil Witch has cast a spell on Fairy Land! Now the land is dry and sad. 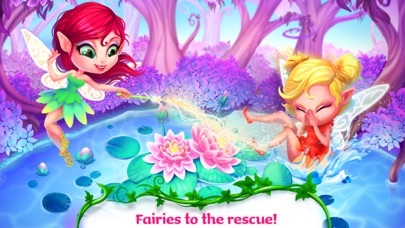 ~~> Fairies to the rescue! 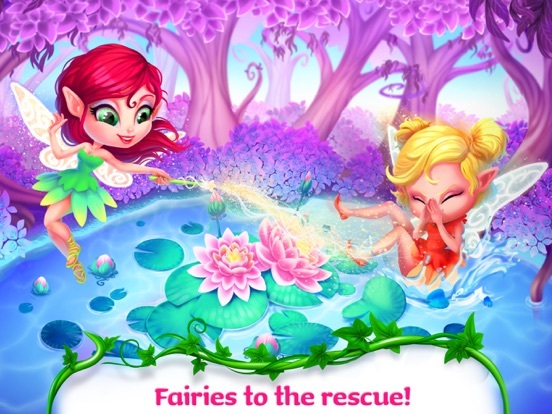 Help the fairies use their magic powers to revive Fairy Land! 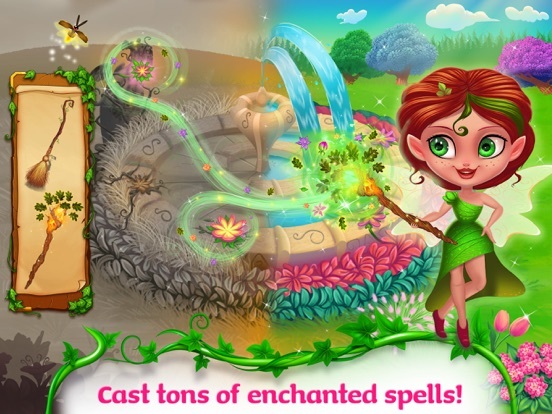 ~~> Cast spells, care for enchanted creatures, and free the land from the evil curse! 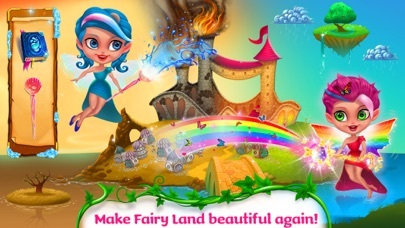 Decorate and clean up the land so that it’s beautiful and new! It’s all up to you! 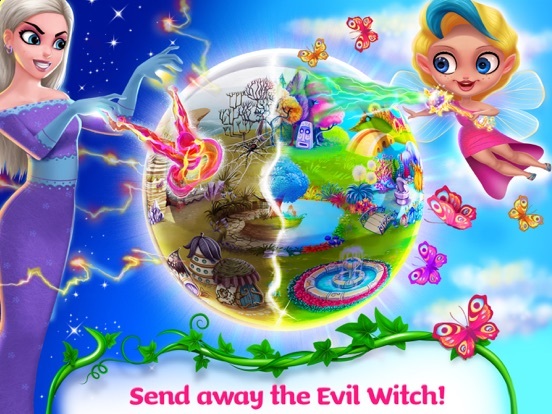 Help the fairies save the magic village and break the evil spell! 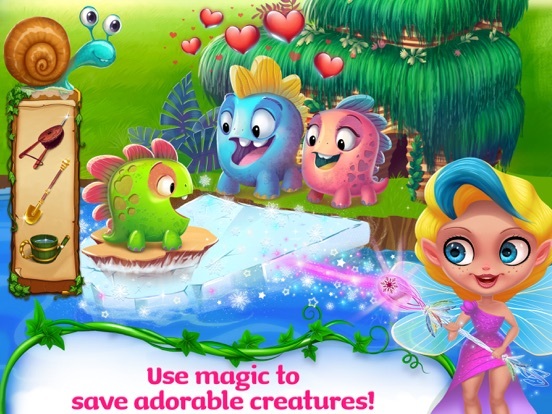 Make magic potions, meet polar bears and adorable creatures, and decorate the town with your special superpowers! > Make empowering potions to eliminate evil! 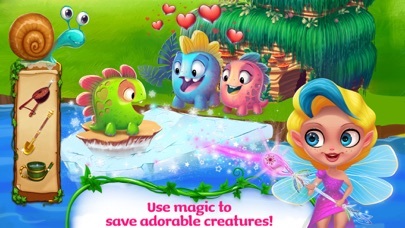 > Revive nature using crystals and spell books! > Cast enchanting spells to create snowmen and snow clouds! > Rescue frogs from the muddy lake - then set them free! > Fix up the broken bridge to enter the enchanted castle! 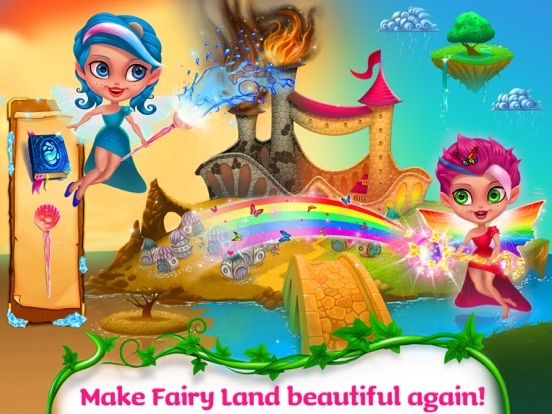 > Decorate the land with blooming flowers! > Solve puzzles to clean and fix up the land. 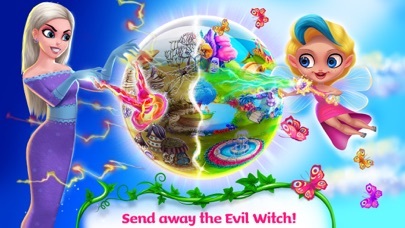 > Use the magic wand to take the Evil Witch down! Color Drops - Children’s Animated Draw & Paint Game HD!